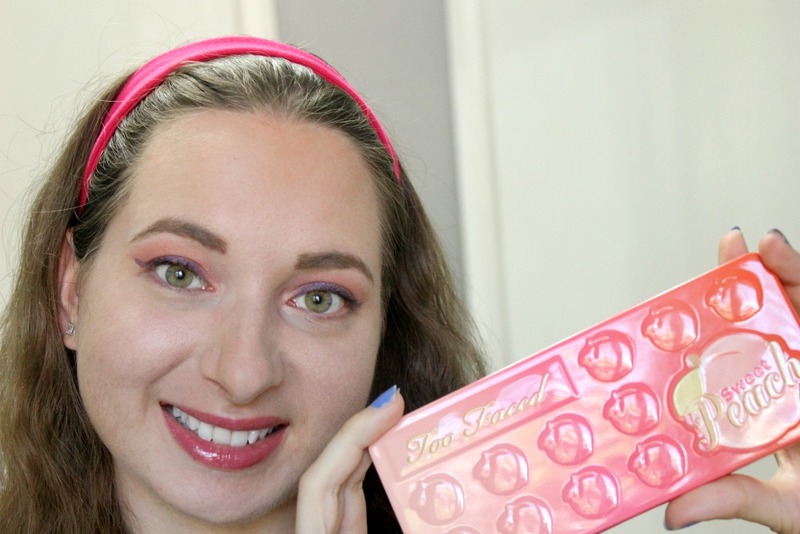 I knew I wanted to film a tutorial using this palette since the shades are super summer-friendly, so just keep scrolling to see how I achieved this look! 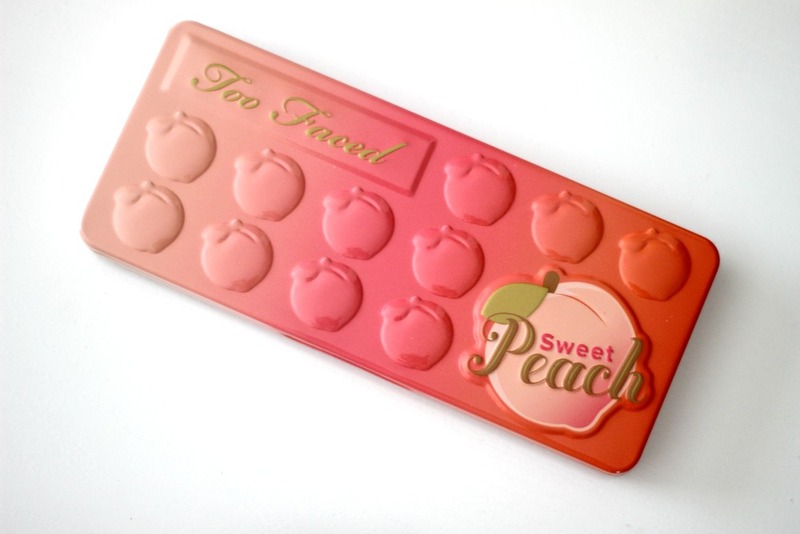 The Sweet Peach Palette includes 18 delicious smelling shadows inspired by the yummy fruit with a hint of southern charm. 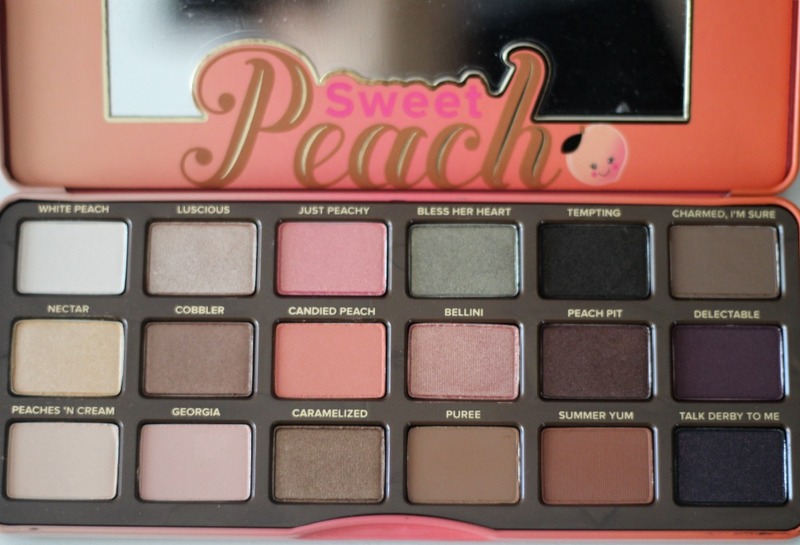 From the shade names to the packaging, everything about this palette is super adorable! 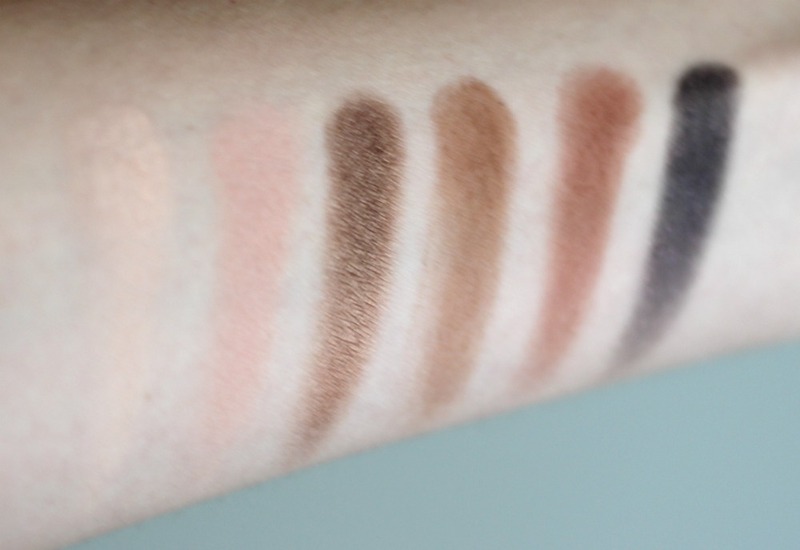 What blew me away right off the bat is how buttery these shadows are despite the fact that they are powders. I've experienced zero fallout or flaking, from picking these up with a brush in the pan, to the actual application and even throughout wear time - it's incredible. I've rarely come across such a great consistency. I will go as far as saying that these are the best eye shadows I have ever tried - a true testament to the amazing quality of this palette. You get a nice variety of shades, from metallics, to shimmers and mattes perfect for any occasion, from day-to-day, a night out and even special events, including bridal makeup. 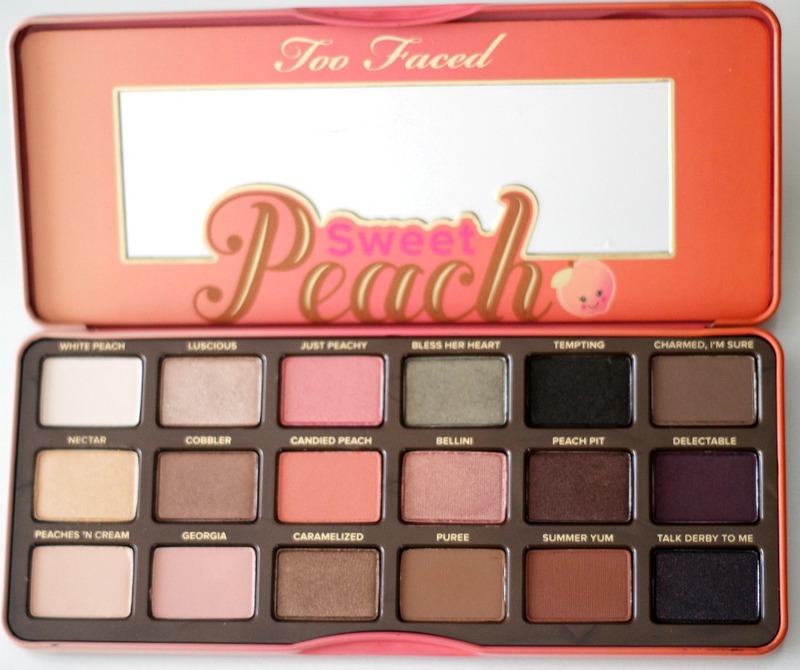 I like that Too Faced not only included peachy-pink shades, but also light skin tone and brightening shades, a handful of browns, a black as well as a stunning deep green and purple. The selection allows for any eye colour to stand out because the shades are so complementary. This palette also gets bonus points for being cruelty-free! 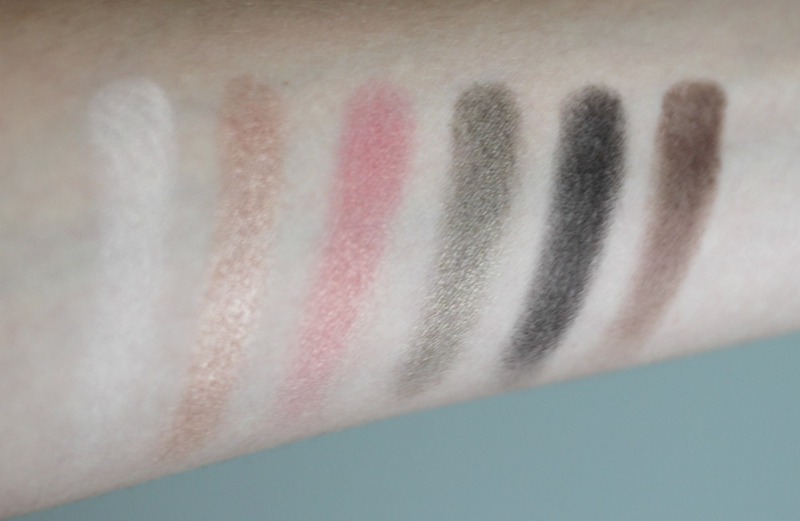 The swatches below are after only one swipe - you can see that the shadows are pretty pigmented to begin with, however they can also be layered for an even more opaque look. 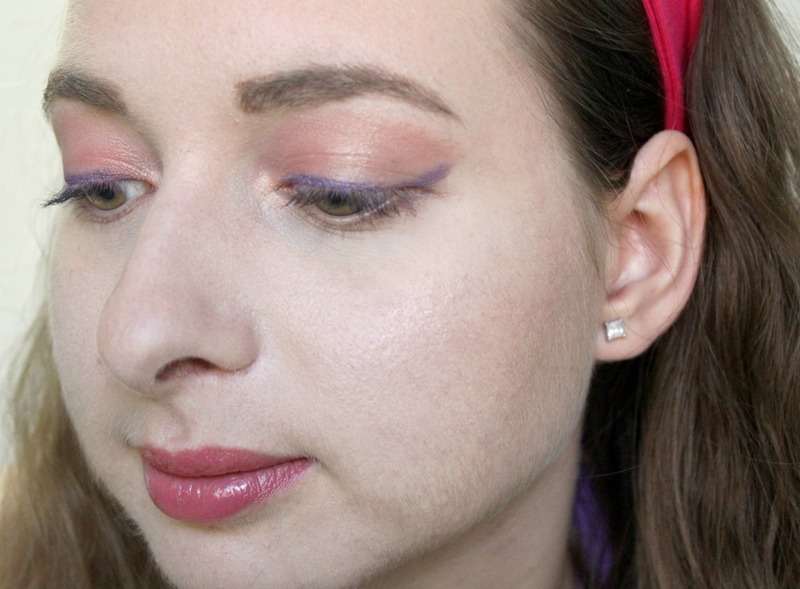 I couldn't resist using the peachier shades in this palette and decided to pair them with a bright purple liner. I'm really pleased with how the look turned out and I can't wait to share what other combinations I come up with in upcoming videos! Enjoyed this tutorial? Subscribe to my channel for more videos! 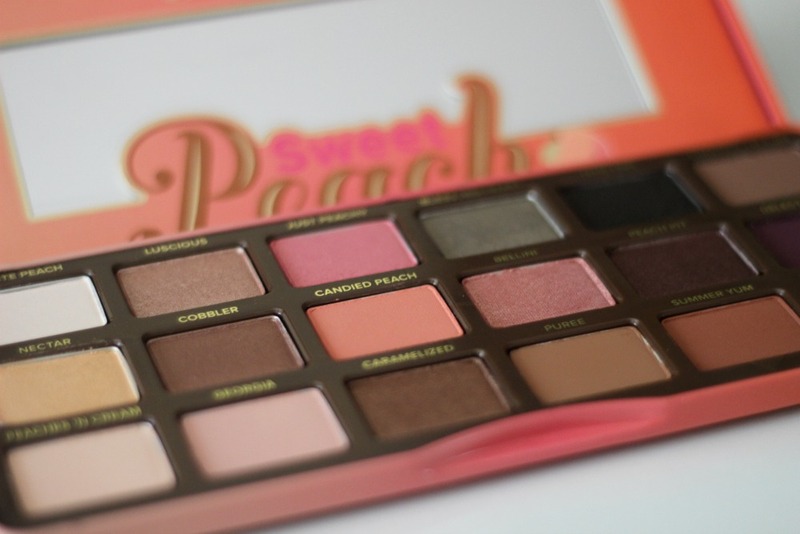 Do you own the Sweet Peach Palette? If not, do you plan on getting it later this year? 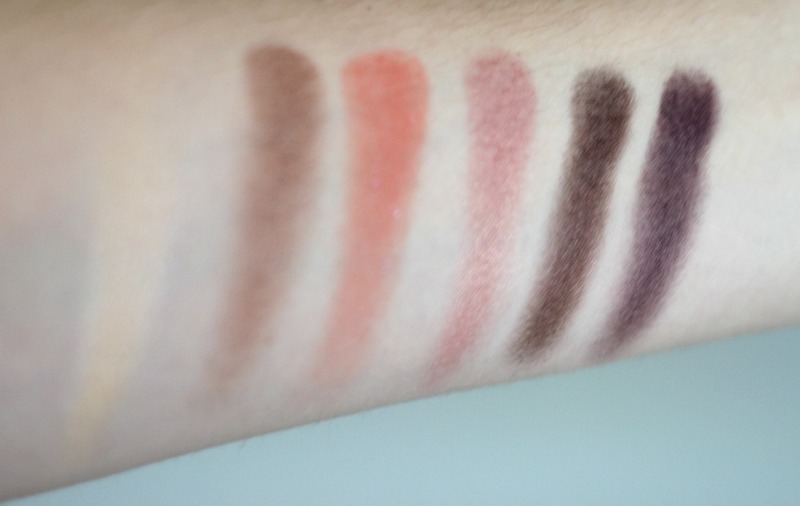 These shades are gorgeous! Are you serious when you say they smell fruity? Cause I LOVE it when my makeup smells good! Thanks for sharing this review!